Edited by the curriculum Specialists at Primary Source, Inc. 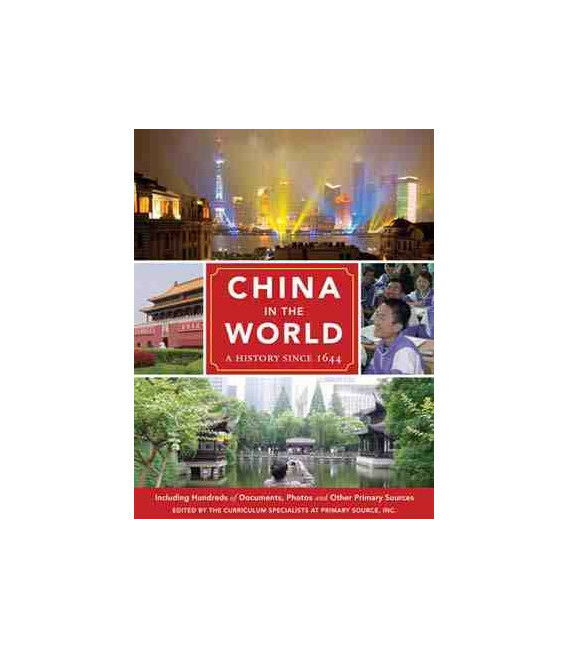 Written by teachers for teachers and students, China in the World serves as a perfect companion to standard world history texts and courses in world literature. 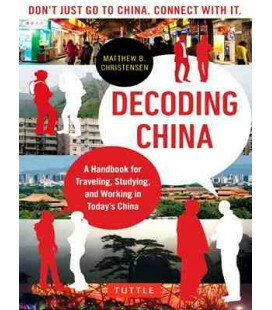 It is also ideal for courses on East Asian studies, the history of China, or Chinese language and culture at the high school and college level. The emphasis on document analysis makes it an especially valuable resource for AP* or IB® courses. The dual-platform CD includes hundreds of full-length documents, full-color images, maps, a bibliography, a glossary, and more, for convenient reference in the classroom or at home. 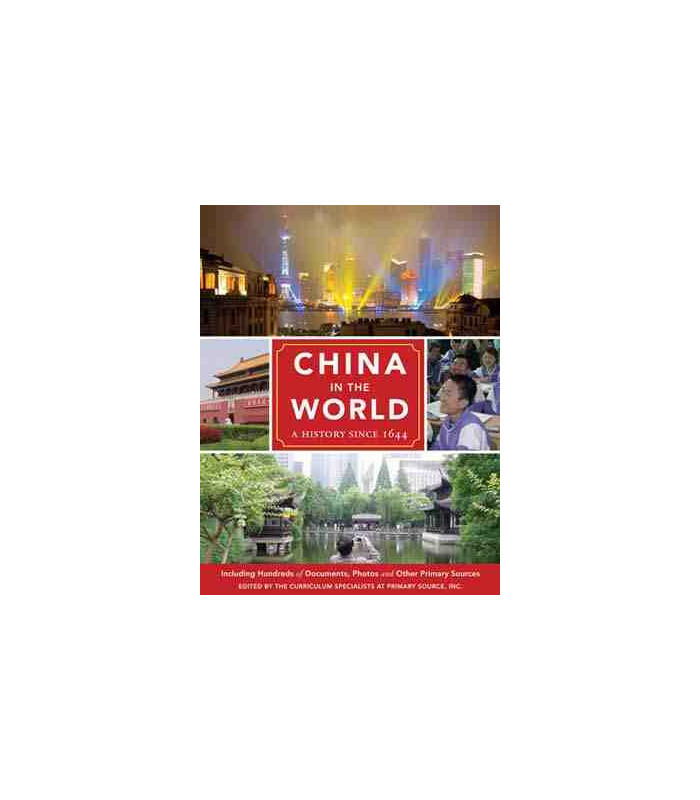 "Lessons of China's Modern International History"